Science Night VIII is coming! 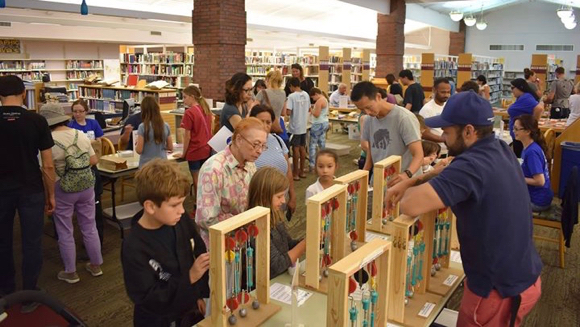 Come to the Menlo Park Library on Thursday, March 28, for fun and fascination, with exhibits and hands-on activities and experiments aimed at elementary school-aged children, all the way up to adults. This free event, scheduled from 6:30 to 8:30 pm, is made possible in part by funding from the Friends of the Menlo Park Library.